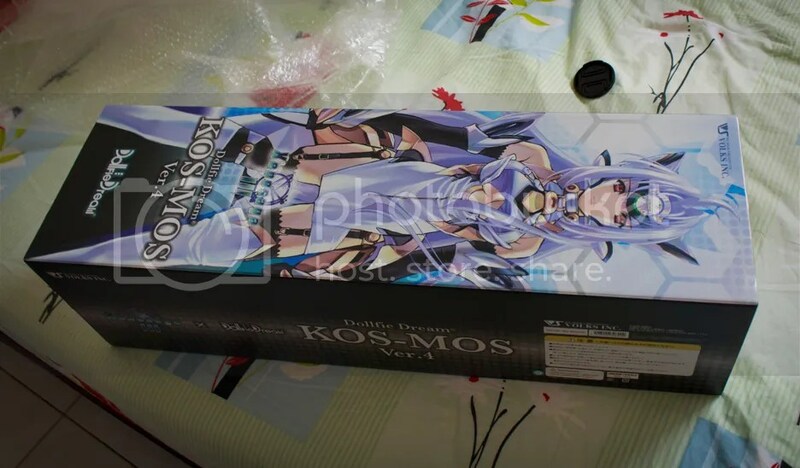 I wouldn’t say Kos-Mos arrived at my house but rather… I went all the way to the seller’s house (a friend) to get her. Either way, the box opening session is short (DD don’t really come with bubble wraps haha) so don’t mind the limited photos I’m sharing. As hinted in the post title, I’ve won a modded DDH-07 head in Y!J! I was very relieved since it was a close call. 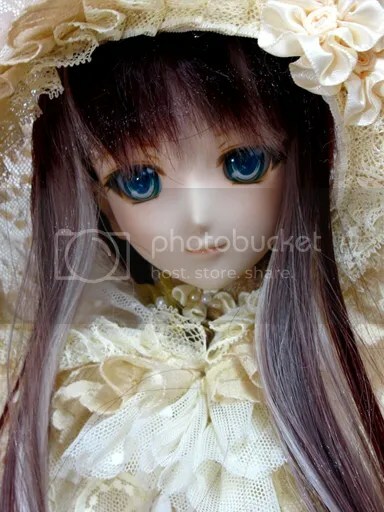 The auction was originally scheduled to end on 30 Dec 2012 23:00 GMT+7 but it was dragged on for an extra hour thanks to someone kept trying to snipe the head off from me (In Y!J, the auction ending time will be pushed back 10 minutes for every sniping attempt). At the end of the day, the head price was doubled within an hour.. (I’m still cursing that dude, whoever he/she is). 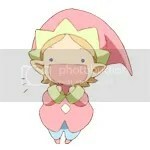 Until then, let’s hope I’m not too lazy on updating here.